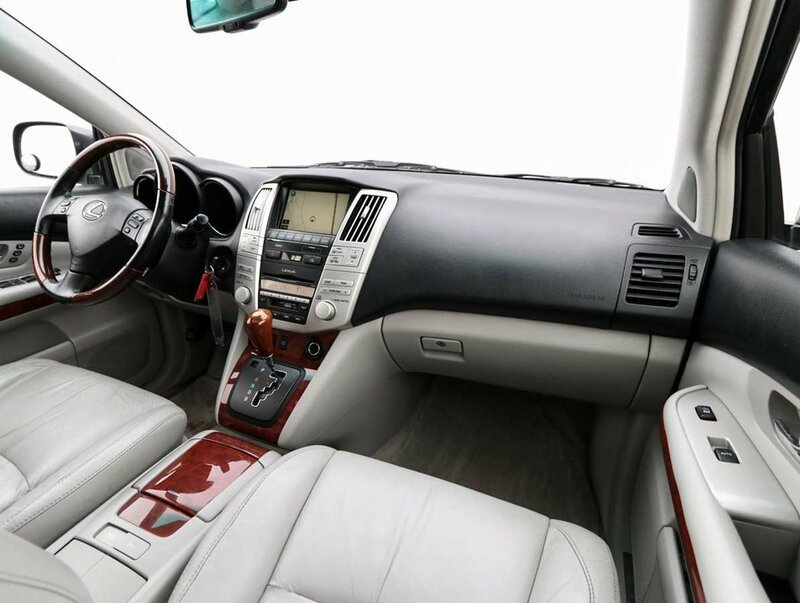 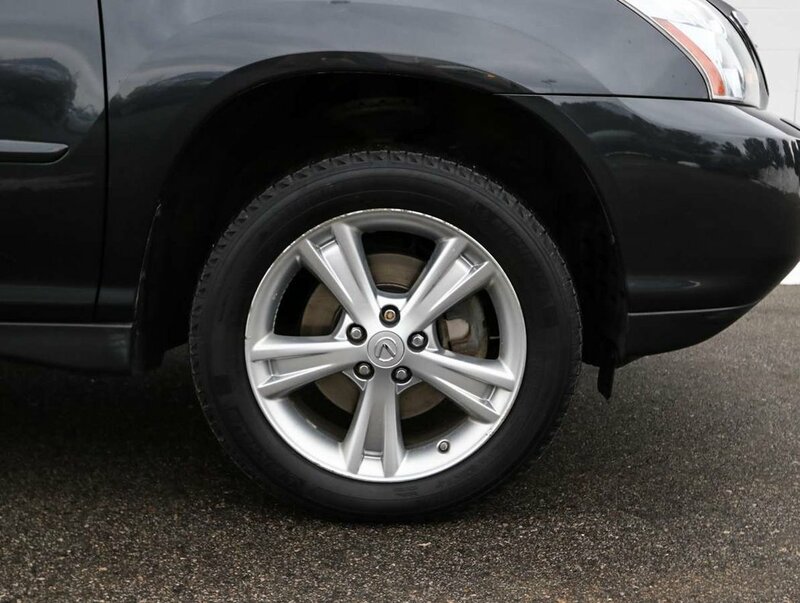 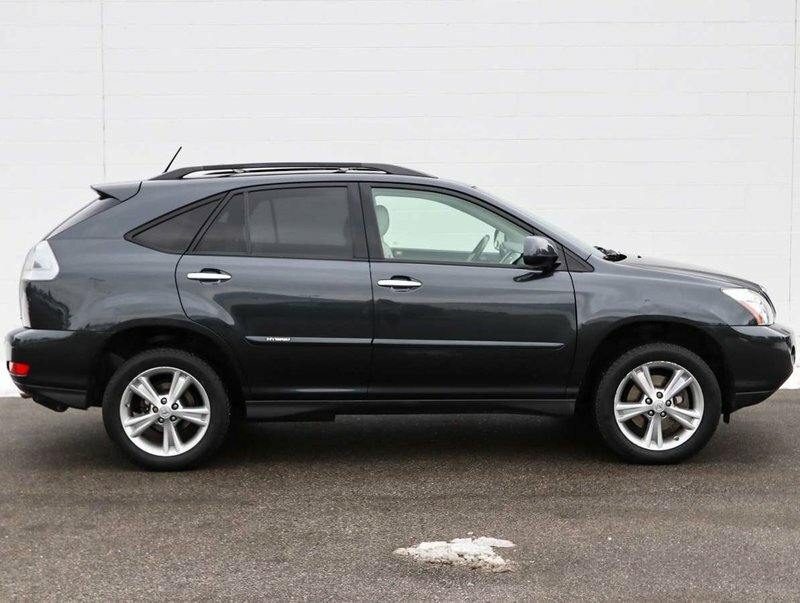 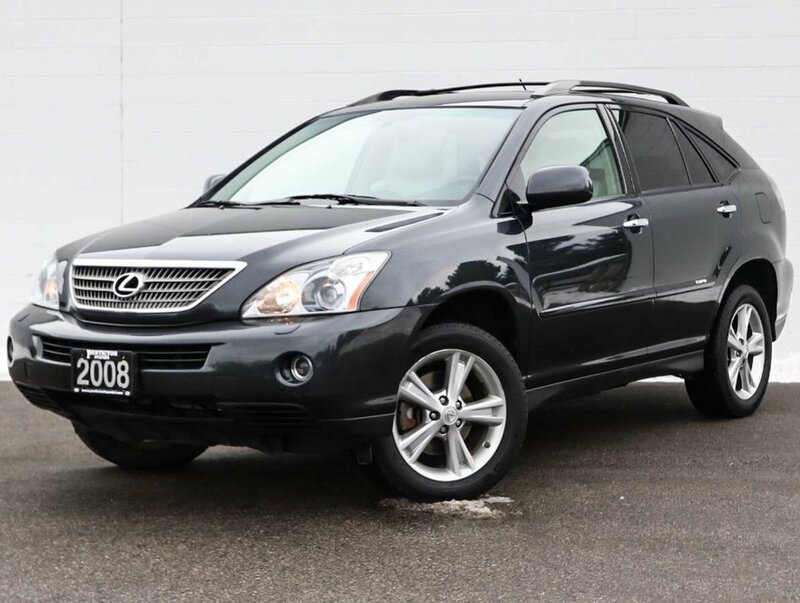 This 08 Lexus RX400 Hybrid is in excellent condition and is fully loaded with some great financing options! 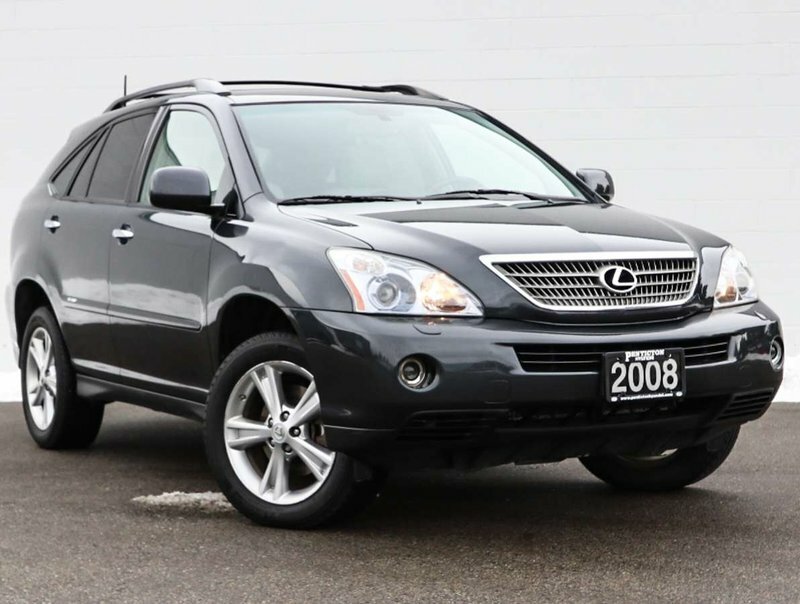 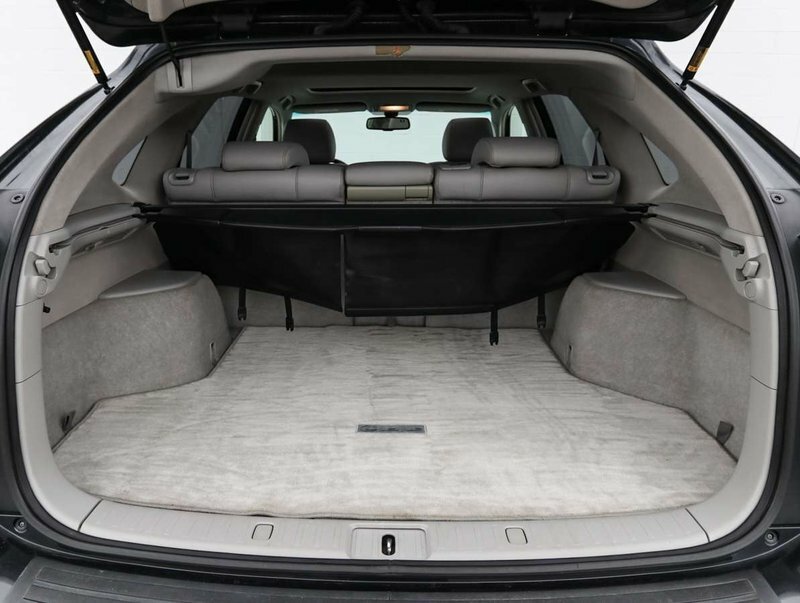 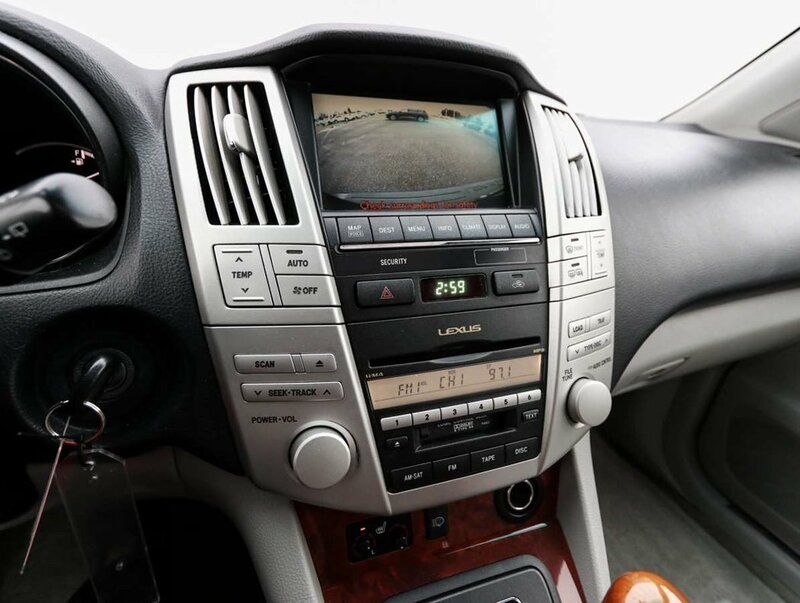 This is the perfect SUV to keep you safe and comfortable during those long road trips! 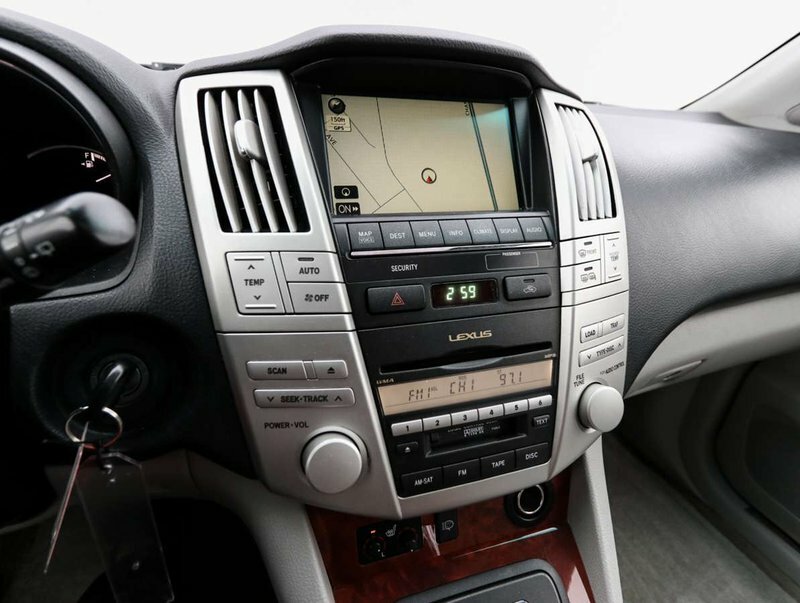 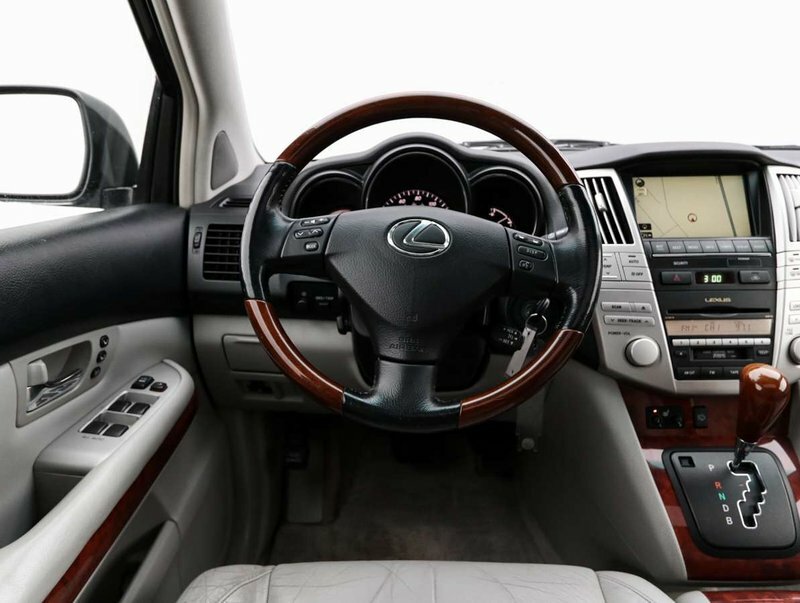 With Navigation, Leather seats, sunroof and the Hybrid engine it makes for an excellent vehicle! 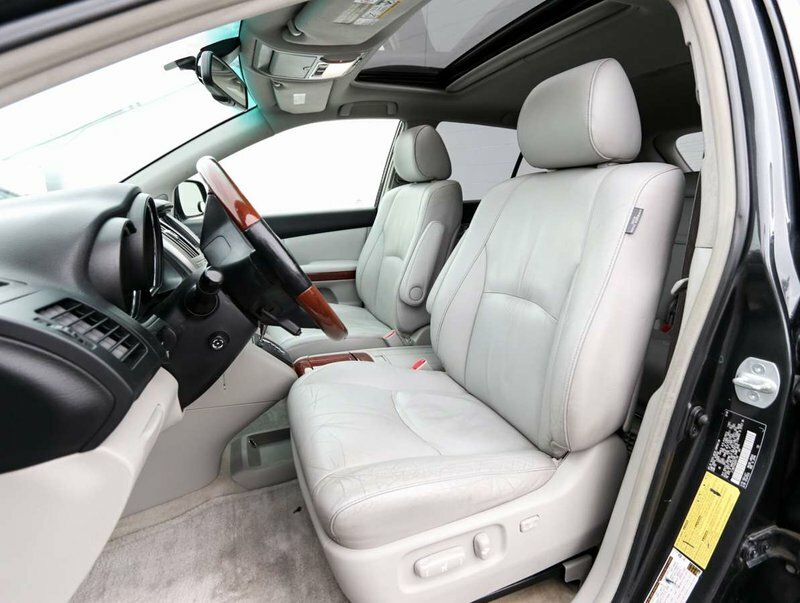 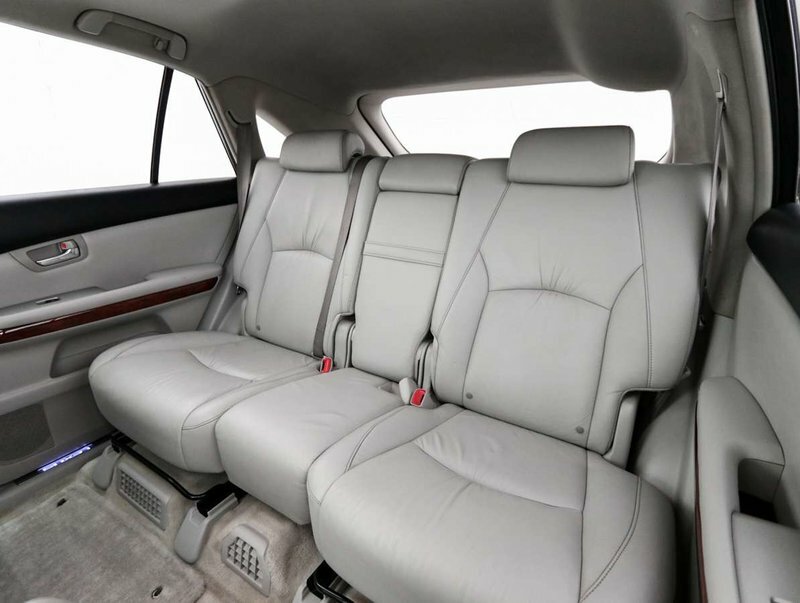 Options included in the Hybrid trim level include leather seats, sunroof, heated seats, hybrid, bluetooth, navigation, and much more! 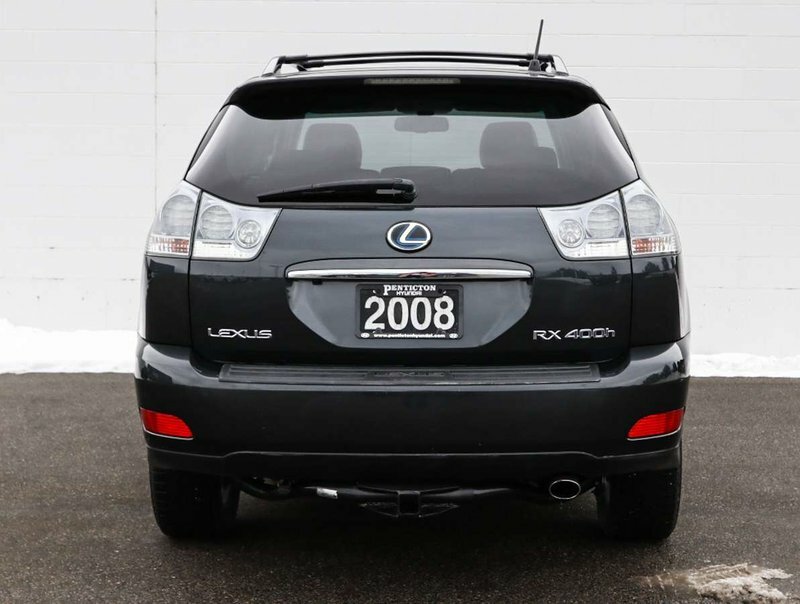 For your peace of mind a dealer technician has done a comprehensive multi point used vehicle safety inspection. At this time the fluids/filters were changed as well as the oil. 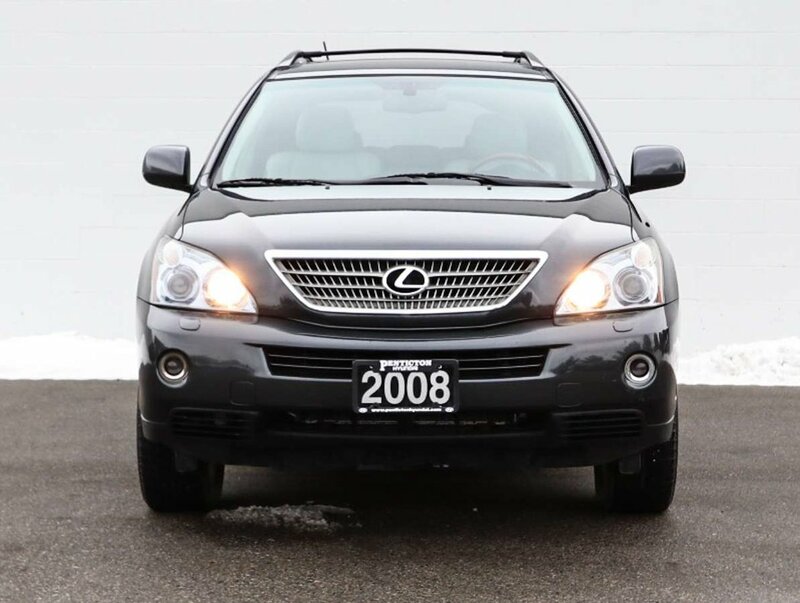 This vehicle is more than ready to hit the road with it's proud new owner! 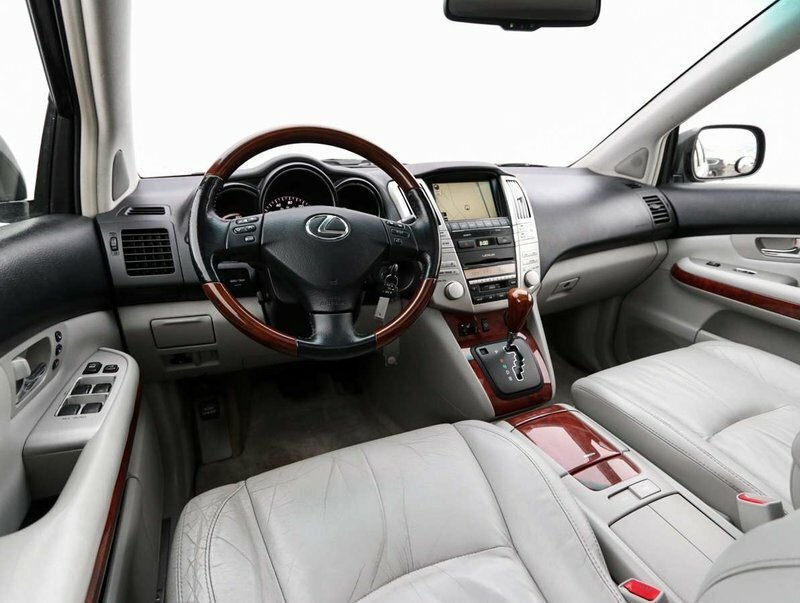 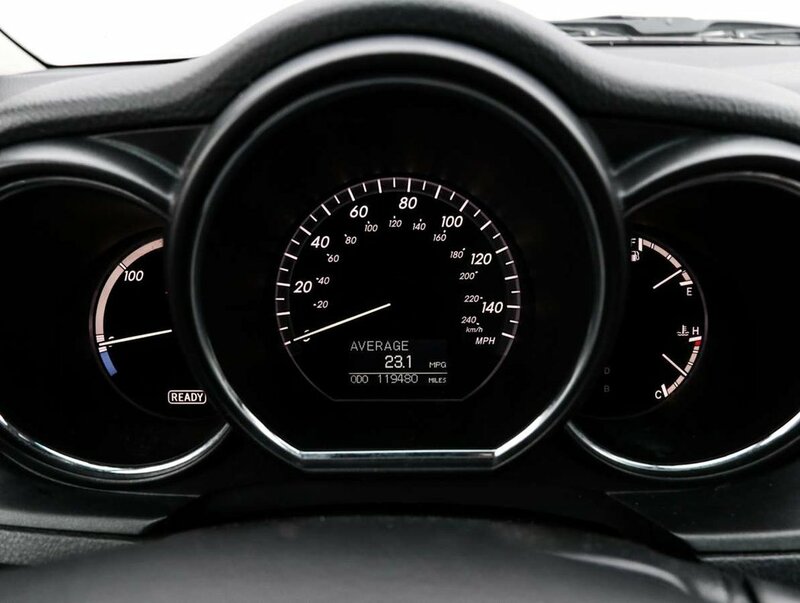 Call today to book your test drive at 250.492.0205 and ask about our out of town delivery service!